The Patriots love to bring in established veterans at the end of their careers and give them a role that they can still thrive in. It is something that Bill Belichick has traditionally done because it not only allows a player that is closer to the end of his career than the beginning the chance to still be a productive player, but will aid the team by giving them a veteran presence in the locker room, a mentor for the younger players and with their experience, almost another coach on the field. 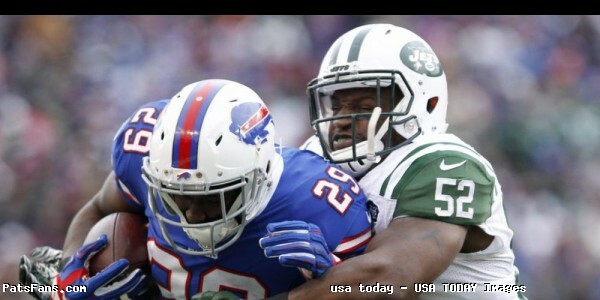 That’s why the team should at least kick the tires on a David Harris signing. The 33-year old inside linebacker spent 10 very productive seasons with the Jets before being released recently in a salary cap dump. He was set to earn $6.5 million dollars under the salary cap in 2017 and along with Eric Decker was also jettisoned by the Jets in their house cleaning. 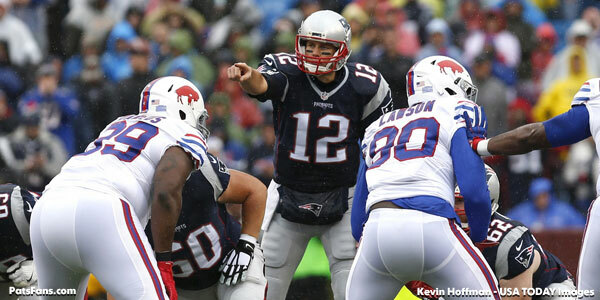 The Patriots have faced Harris twice a year in the AFC East. They and the coaching staff know him intimately. 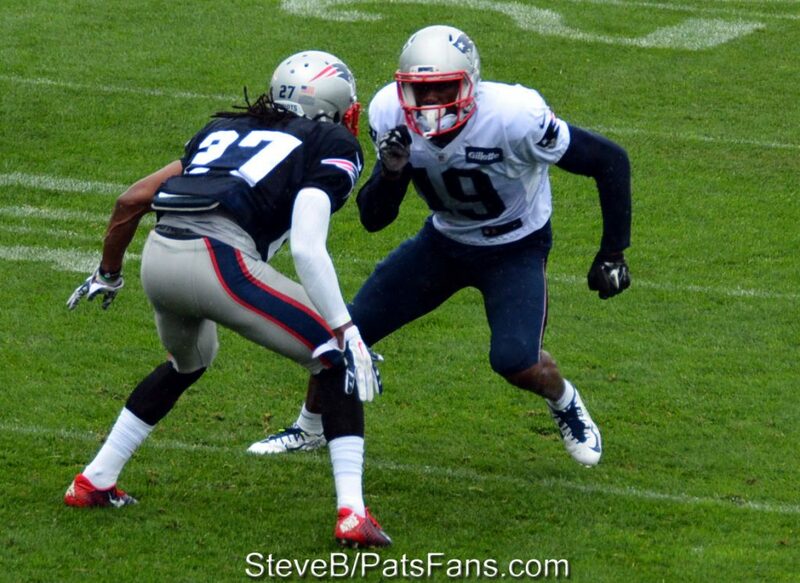 Another reason why he’d be a fit is the fact that Belichick likes to snag players that play well against his team. They’ve done with Wes Welker, Randy Moss, and more recently Chris Hogan and Mike Gillislee among others. But Harris reminds one of another former Patriot, Junior Seau. Seau was close to retirement when Belichick came calling and he gave the team a couple of solid seasons. Was he the player he was earlier in his career? No, but it didn’t diminish what he brought to the table both on and off the field. 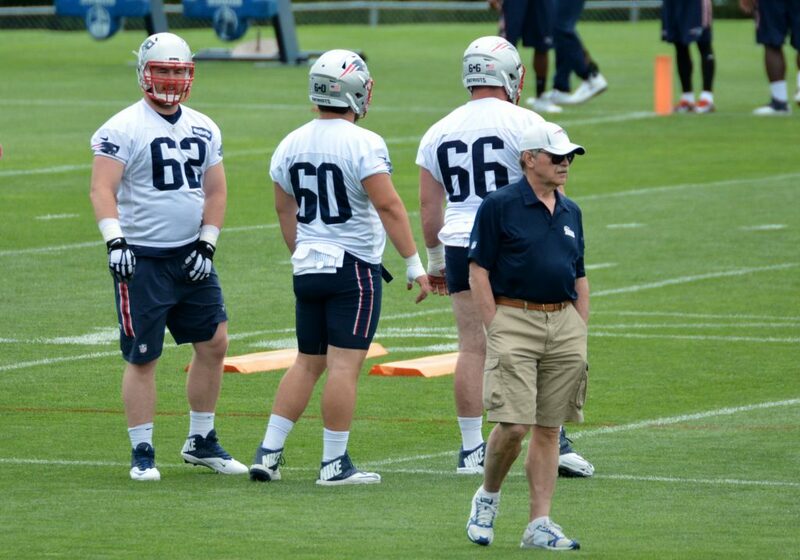 The Patriots have a concern at middle linebacker, I wouldn’t characterize it as a weakness but a lack of depth. 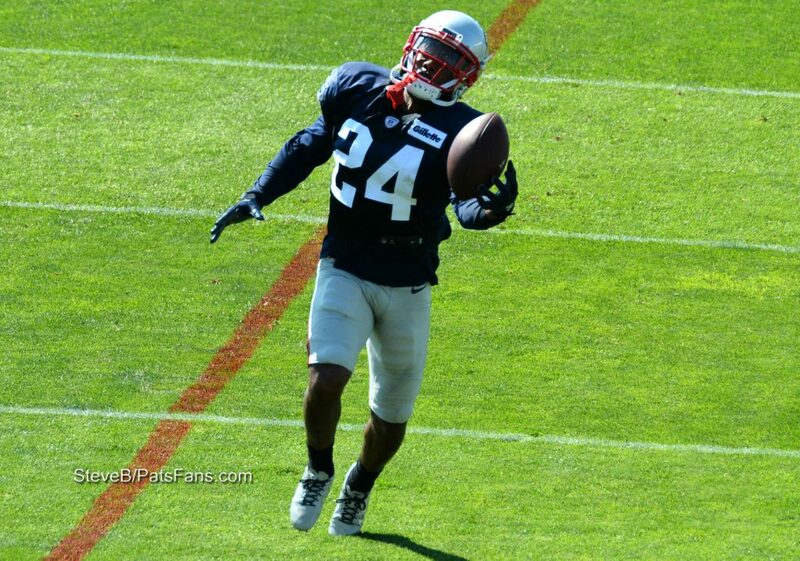 Dont’a Hightower was resigned but has had some injury issues. Elandon Roberts is mainly untested. 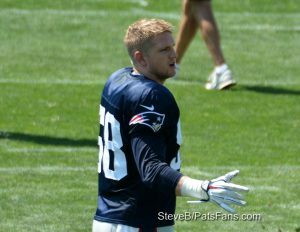 Shea McClellin, Kyle Van Noy, and UDFA rookie Harvey Langi are either better outside or not ready (in Langi’s case) for major duty inside. Bringing in a guy like Harris would immediately upgrade the unit. He could give the team, that two-down presence inside and allow them to move Hightower around more. He could come out in sub-packages allowing Van Noy and McClellin the opportunity to be productive either rushing the passer or dropping into coverage. Like Seau, Harris was an unquestioned leader for the Jets on and off the field. He was known as the first man in the building and the last man out. His release was such a surprise and shock to his teammates, that coach Todd Bowles called a special, players meeting to discuss this. With plenty of room under the salary cap, it would make sense for the Patriots to kick the tires on Harris. He would immediately consolidate the middle linebacker position, and allow Matt Patricia’s defense, even more, flexibility on early downs to mix and match their pieces to allow Hightower to be even more effective. He could be brought in for a modest amount for a year or two and provide the Pats with the type of veteran’s presence that Seau gave them a few years ago. 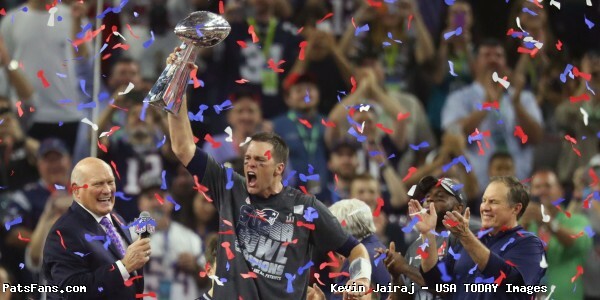 And with Belichick loving to tweak the Jets, how delicious would it be to see Harris grasping a Lombardi Trophy in February after languishing a decade with the Jets. 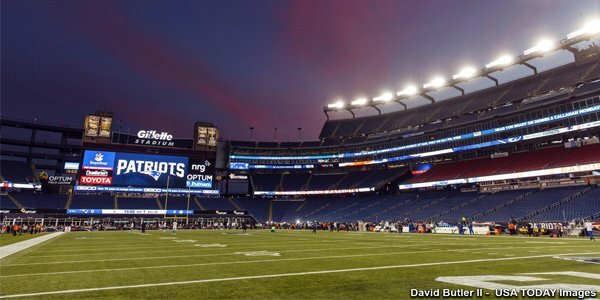 This entry was posted in 2017 Free Agency, Patriots Commentary and tagged 2017 Patriots Offseason, 2017 Patriots Season, 2017 UDFAs, 53 Man Roster Projection, Bill Belichick, Chris Hogan, David Harris, Dont'a Hightower, Elandon Roberts, Kyle Van Noy, New England Patriots, New York Jets, NFL, Patriots, Patriots linebackers, Shea McClellin on June 21, 2017 by Steve Balestrieri. 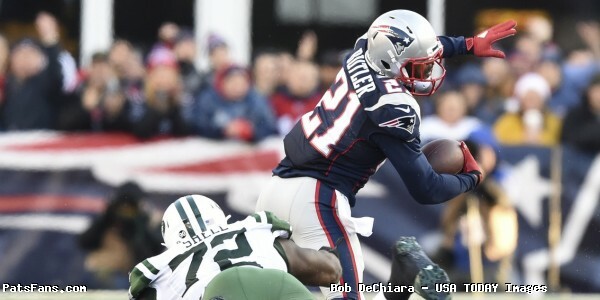 The Patriots made splashes in both the free agency period and the 2017 NFL Draft this offseason to augment an already loaded roster that won the Super Bowl in February. While we continue to watch the developments of these players and try to figure out how well they’ll fit in their new environs, the other side of the equation always is, who do they replace? There is always movement on the Patriots roster and Bill Belichick has always shown that he’ll cut a player a year early rather than wait until a year too late. Even some of his favorite players that he’s coached will eventually be shown the door, that is part of the reason why he continues to be so successful year after year. So, with that in mind, the competition in training camp this season should be pretty intense and here are a few veterans that may be facing getting a visit from the “Turk” this summer. Danny Amendola: His name is on the list seemingly every year, so eventually we’ll be right, or he’ll retire in another few years before he’s shown the door. Another season, another re-done contract. Amendola has shown to be a tough, reliable wide receiver who while not putting up great numbers, saves his best for big plays at crunch time. With a very deep roster at the wide receiver position this season, Amendola will invariably face the questions if he’ll get axed this summer. 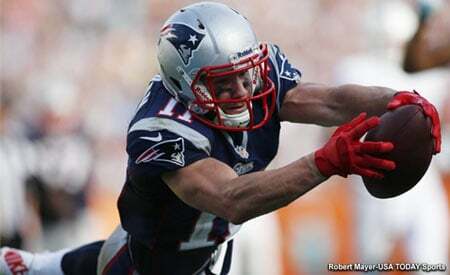 With Julian Edelman, Brandin Cooks, Chris Hogan, and Malcolm Mitchell already penciled in, the competition will be there for Amendola to produce for the fifth WR position. 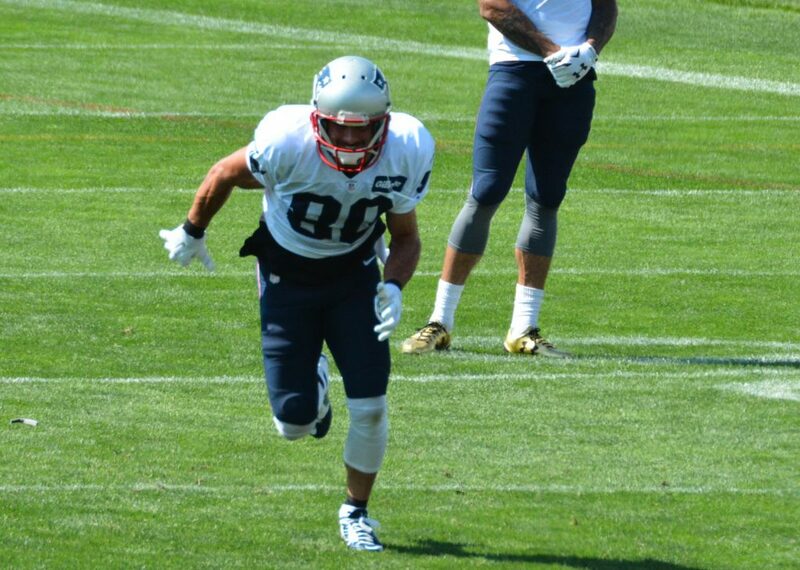 But Amendola has worked his way into QB Tom Brady’s circle of trust which is no small feat. If he stays healthy, he should be able to fend off his competitors for another season. Then come late February, he’ll be the subject of these rumors again. 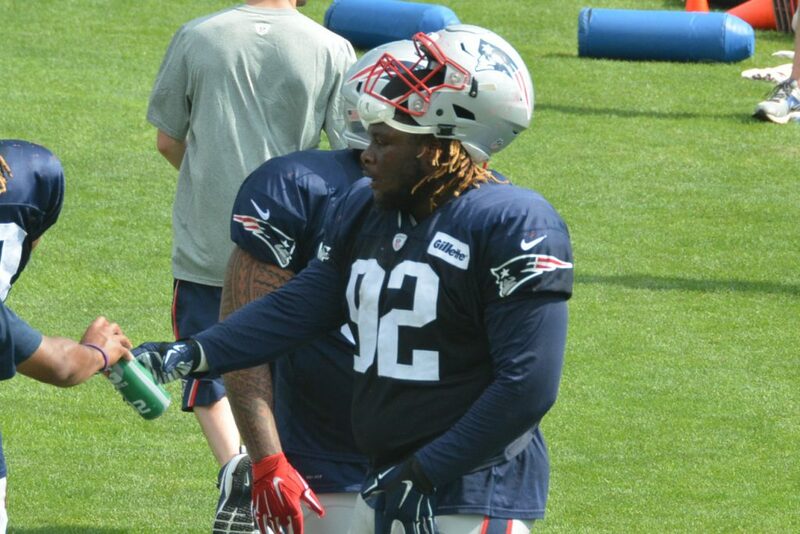 Brandon Bolden: One of the more intriguing guys on the roster, Bolden is a core Special Teams player on a roster that already has a bunch of them. Bolden was a free agent this spring and signed a new deal to return. But his roster spot is anything close to a given this year. Dion Lewis: Wait?! What?! Don’t be shocked if Lewis, who was injured in 2015 and came back midway thru the 2016 season is under the gun this summer. He showed glimpses of what he’s capable of last season, but he wasn’t all the way back from his injury (Torn ACL) last year. 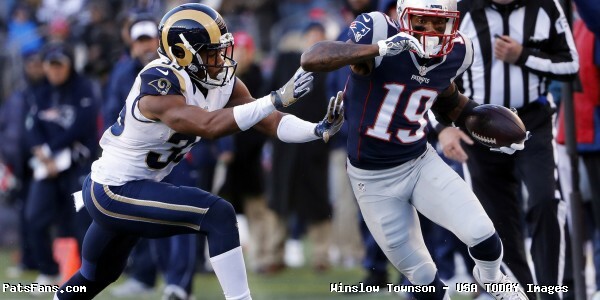 Now, more than a year removed from his rehab, Lewis will have to show the shiftiness that made him a Swiss Army Knife of the Patriots offense, a guy who can do a little bit of everything. 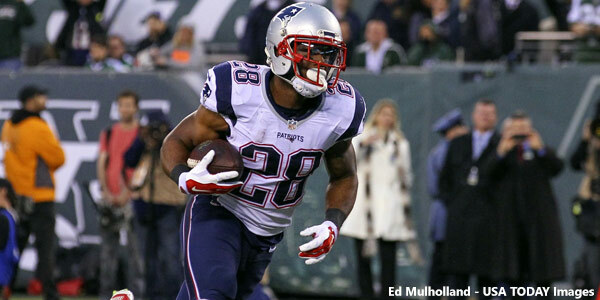 James White took over his role last year and was simply outstanding in the Super Bowl, parlaying that into a contract extension. Lewis faces the added competition of Burkhead, Gillislee (who should be taking the LeGarrette Blount role) and second year player D.J. Foster, who is a dangerous receiver with the ball in his hands. Lewis’ spot if far from a certainty either. 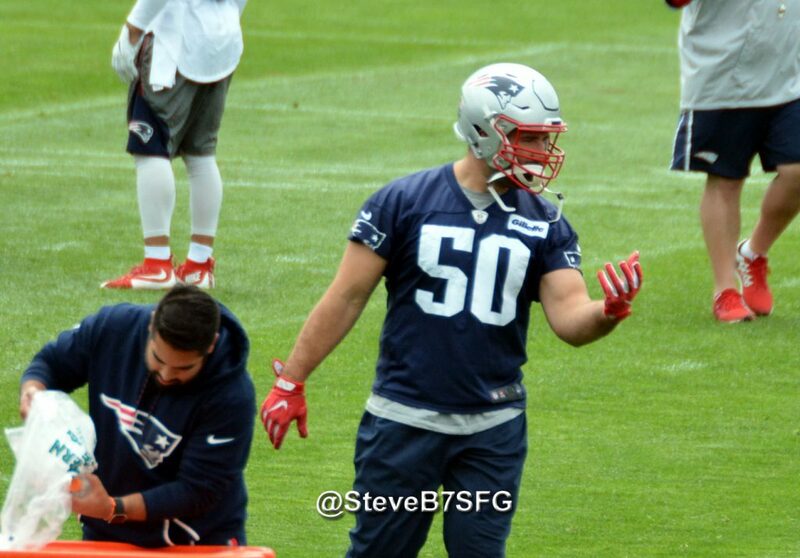 Linebackers Jonathan Freeny, Shea McClellin, Kyle Van Noy: Any of these three could be cut this summer, possibly even more than one. 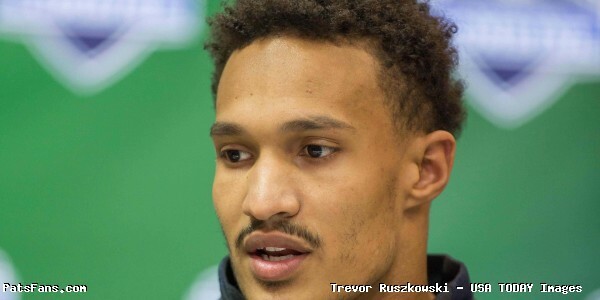 Freeny was a starter at the beginning of 2016 and a favorite of Bill Belichick. Freeny’s base salary is $1.8 million this season, he’s always been a stellar Special Team’s performer but his ability to contribute on defense, or lack thereof may be something to watch this summer. McClellin was picked up last season and the team seemed to struggle to find him a role at first until they put him in a sub-package role, but while he’s not as good in coverage or as a pass rusher as Van Noy, nor the run stuffer that Elandon Roberts is, he can do a little bit of each. And he’s a guy that can slide down to defensive end for a few snaps as well. Versatility being a big thing with the coaches but will it be enough? Van Noy was a nice pickup from the Lions last season, he showed that he could rush the passer and drop into coverage with good production. 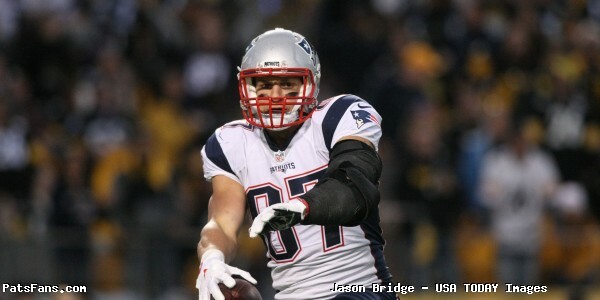 While not great against the run, he’s the best bet to remain this season, but will have to have a good summer as well. 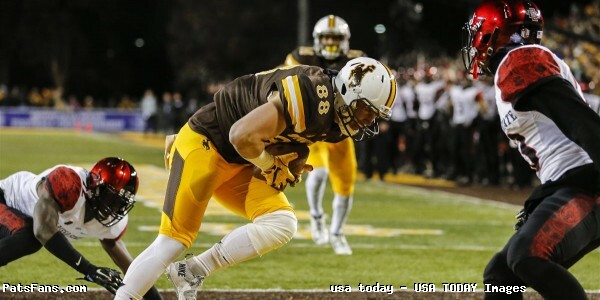 All three will face some competition from second year player Roberts as well as UDFAs Harvey Langi and Brooks Ellis. Langi is an intriguing player who looked fantastic as a junior in 2015 before his coaches moved him out of position to DE last year. The Patriots paid him $100,000 guaranteed money which is a lot for an UDFA, so they have some hopes that he could compete for a roster spot. 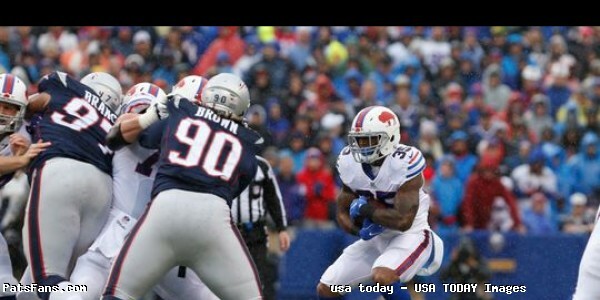 Brandon King/Nate Ebner: These two players are safeties officially but are big special teams’ contributors. Their level of play has continued to be high and both are valuable pieces of the puzzle. So why are they on here? Numbers. With the Patriots possibly keeping more WRs or RBs on the roster this season, the numbers dictate that someone is going to have to be cut to make room. The bottom of the roster will be an intriguing place to watch this summer. Neither plays many snaps on defense, although Ebner does fill in on occasion in short yardage and goal line packages, and the Patriots are pretty much set at safety. Their value lies on STs but there are only so many spots on the roster that can be penciled in, each must have a good summer to stick although I’d give Ebner the edge here. Two other names that can be added to the list are tackles LaAdrian Waddle and Cameron Fleming although the latter seems a good bet to stick this season. 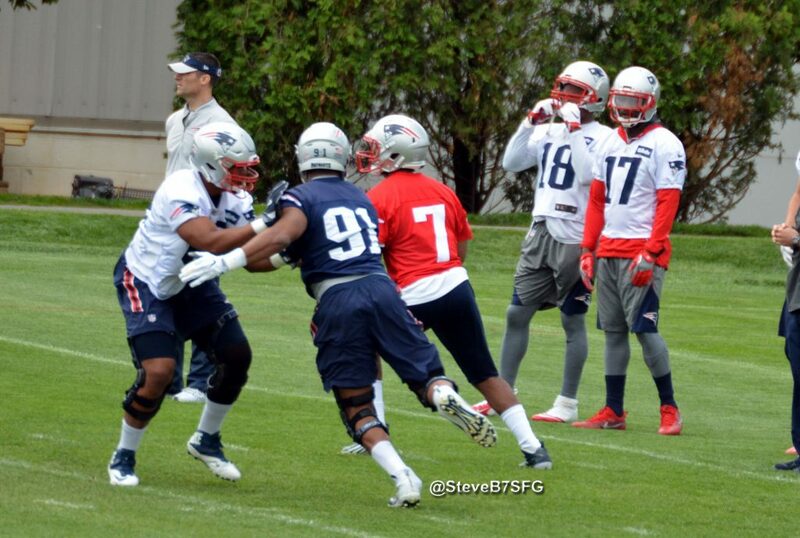 The Patriots will have some great positional battles during training camp this summer. The tough part of having a stocked roster is that you always have to let go of some good veteran and rookie players. 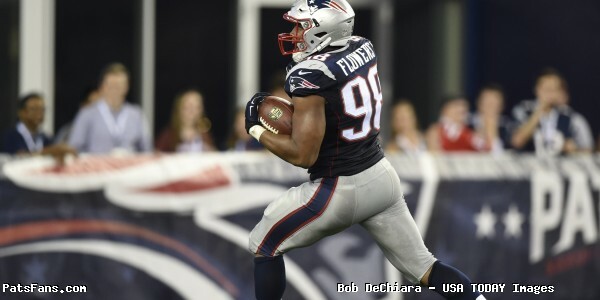 This entry was posted in 2017 Free Agency, Patriots Commentary, Patriots News and tagged 2017 Patriots Offseason, 2017 Patriots Season, 53 Man Roster Projection, Bill Belichick, Brandon Bolden, Brandon King, Danny Amendola, Dion Lewis, Jonathan Freeny, Kyle Van Noy, LaGarrette Blount, Nate Ebner, New England Patriots, NFL, Shea McClellin, Tom Brady on May 25, 2017 by Steve Balestrieri.